Pre-order the game to play early. Also check out this limited edition controller. Last week at The Game Awards we learned that Sea of Thieves' release date is March 20, 2018, and in tandem with that announcement, Microsoft revealed that anyone who pre-orders the game will also gain access to a closed beta. 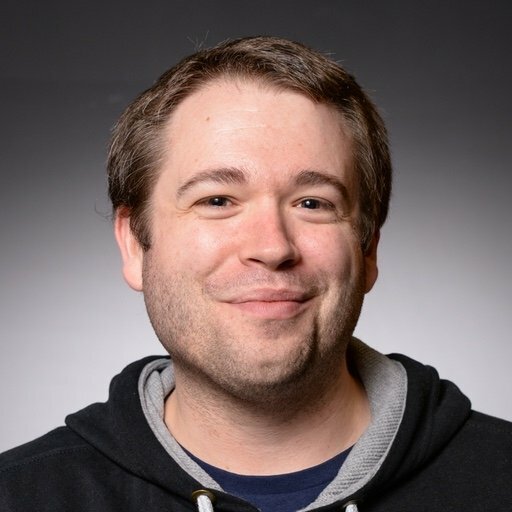 There's no immediate word on when the closed beta will take place, but it seems safe to assume it will be sometime in the first couple of months of 2018. Sea of Thieves can be pre-ordered on PC and Xbox One, and the closed beta bonus is available whether you pre-order the game digitally or at retail. 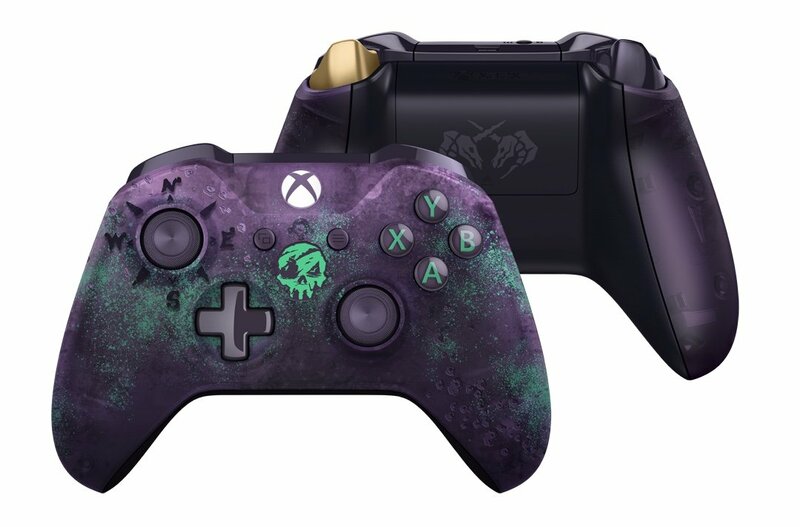 As well as announcing the date and closed beta, Microsoft also unveiled a limited edition new Xbox wireless controller with Sea of Thieves branding. Buy the controller and you'll also get an exclusive Ferryman Clothing Set for your Sea of Thieves character, plus 14-day trials for both Xbox Live Gold and Game Pass.